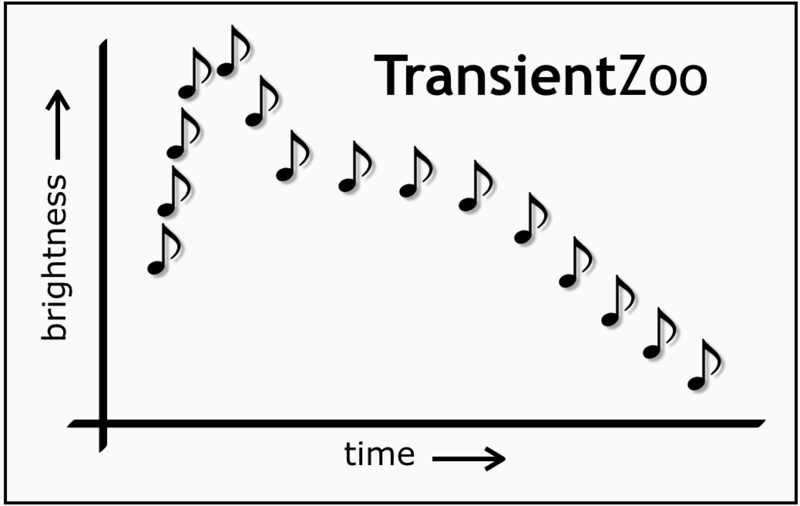 Transient Zoo is an in-progress citizen science program that will allow participants to classify the lightcurves of astrophysical transients such as supernovae using sound. 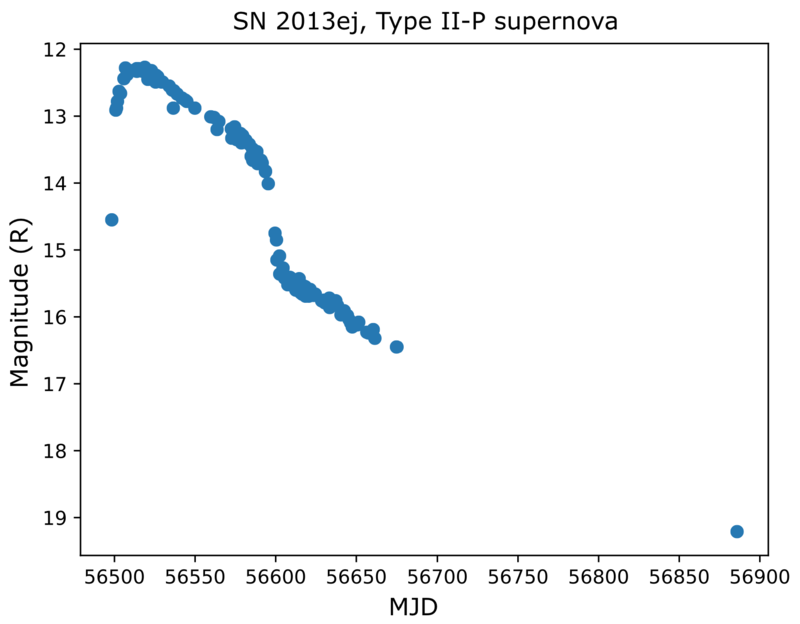 Our “sonified” lightcurves depict changes in brightness as changes in pitch so that users can use short sound files to distinguish between different transient phenomena. A full preview of Transient Zoo is coming soon!